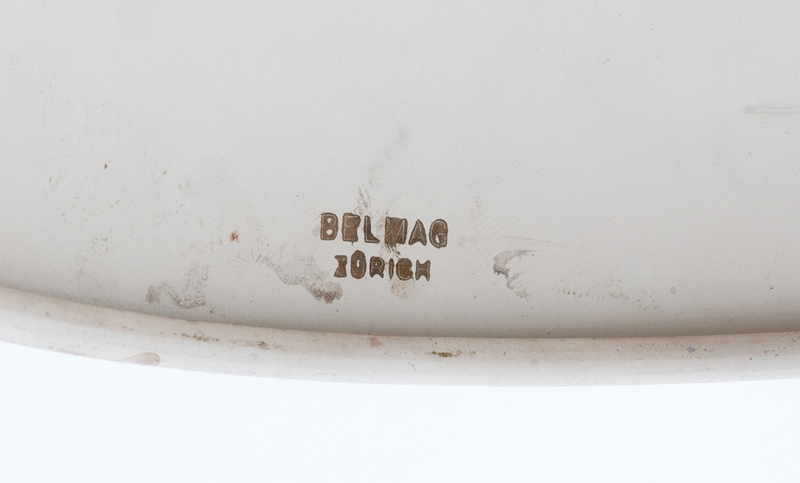 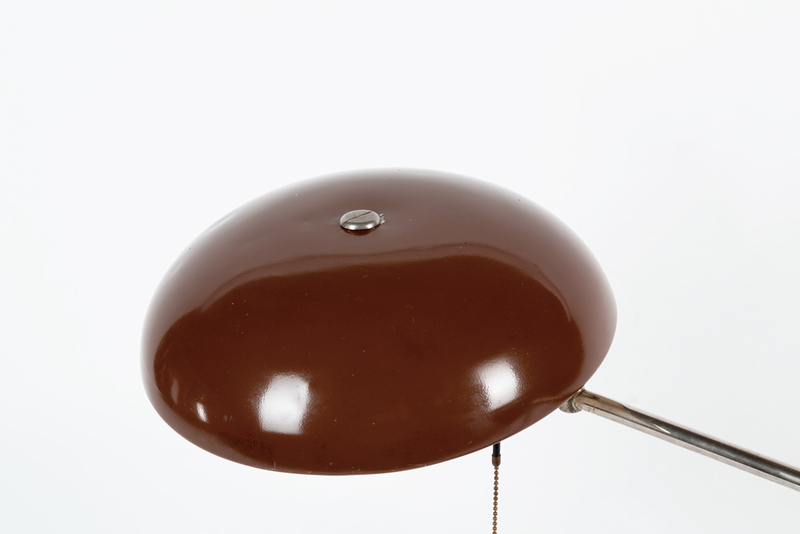 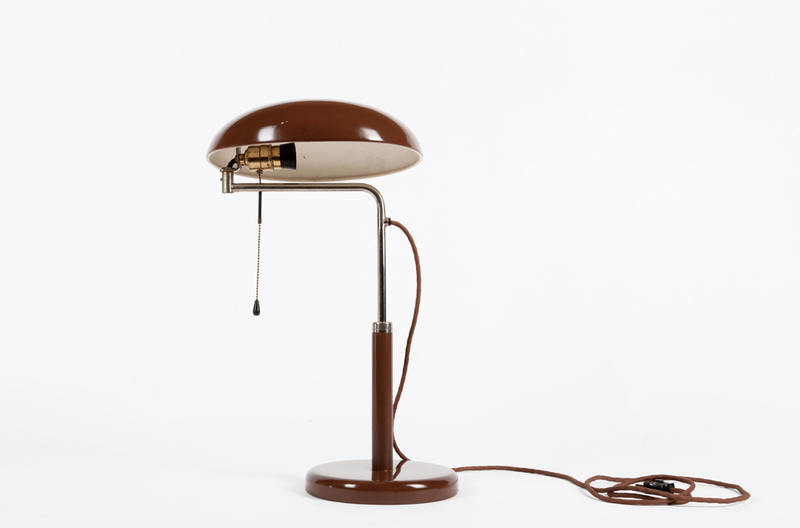 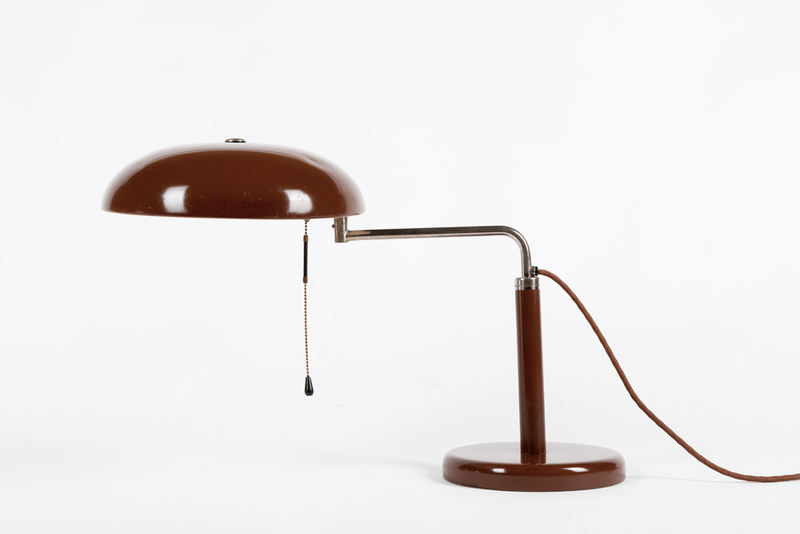 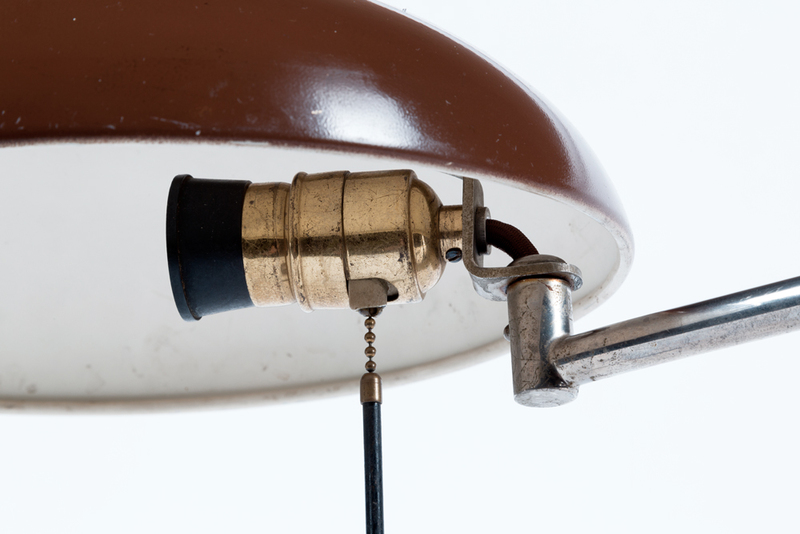 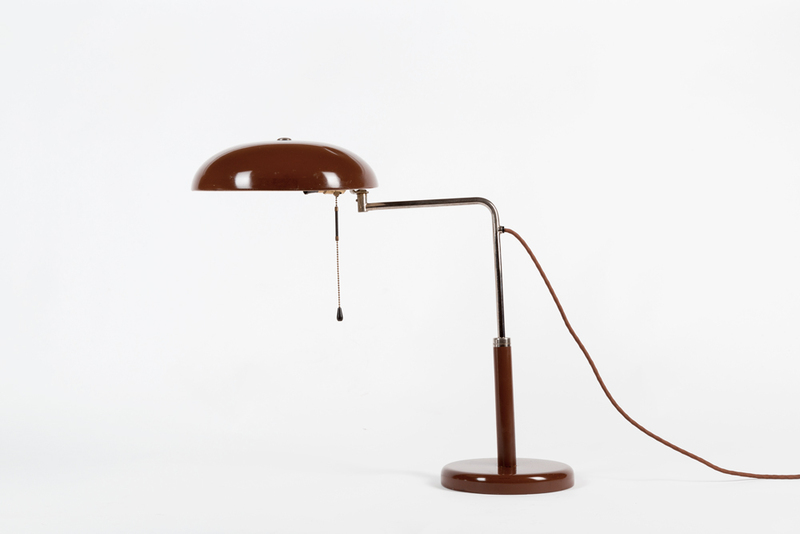 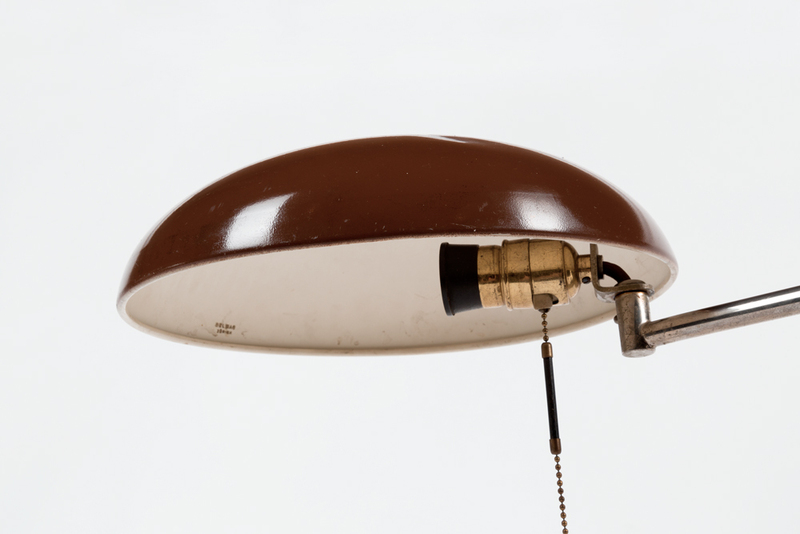 Classic Bauhaus lamp from the '30s, designed by Alfred Müller for Belmag AG. 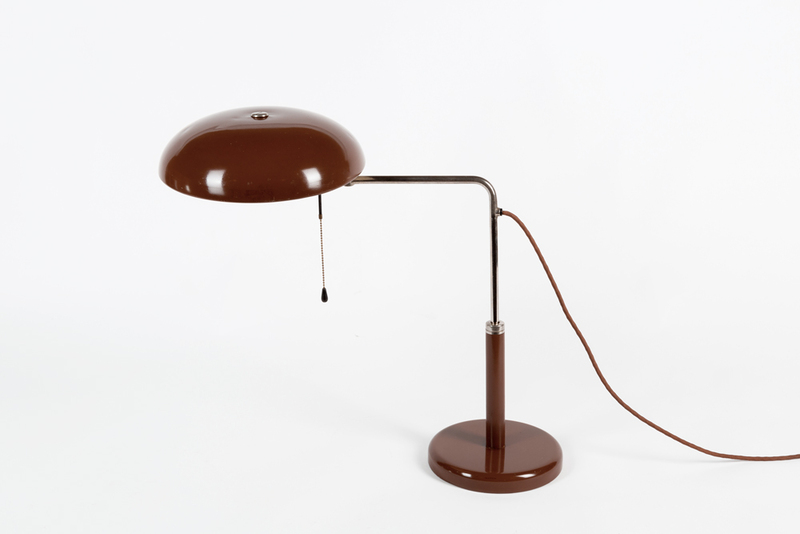 Very nice original condition with traces of use. 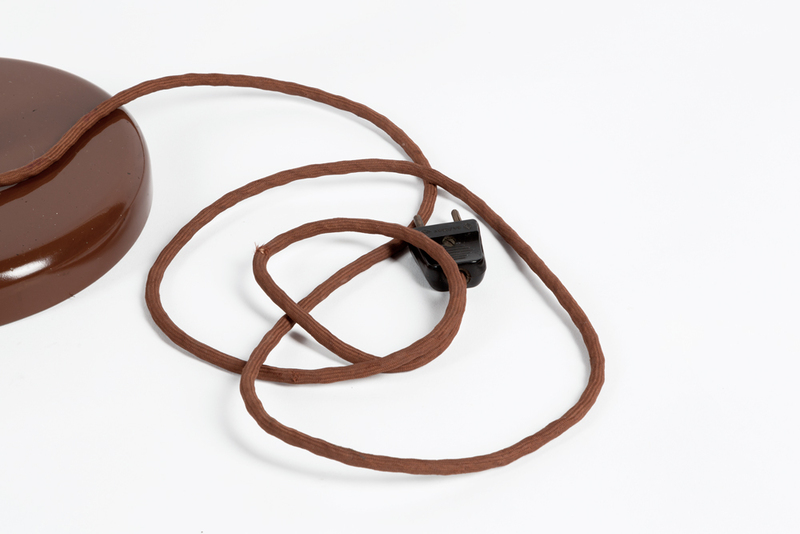 Electrification restored.